Competitive basketball drills & competition for the travel team player! This program involves shooting form drills. 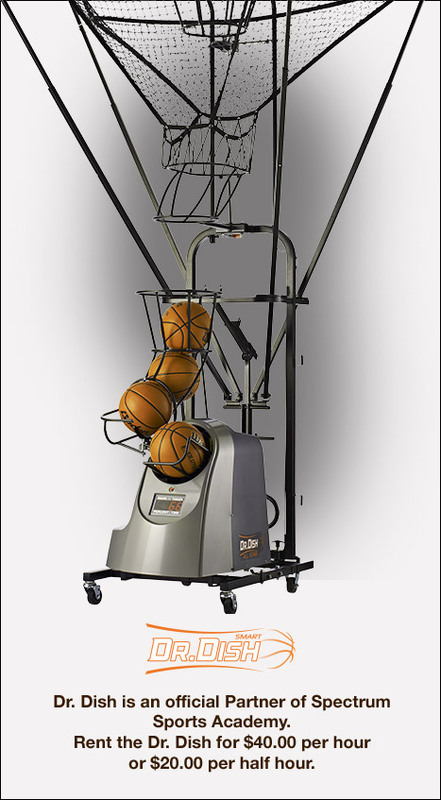 It also focuses on proper shooting footwork in stationary, cutting and screening situations. Players will utilize the Dr. Dish shooting machine to work on these skills. This program will utilize the Vertimax to develop explosive speed & power. This is a basketball based program.